These discs are manufactured by Taiyo Tuden and feature the same professional quality. 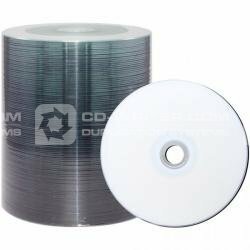 DVD-R . 16X . White . Prism . in . packs . of . 100 . JVC .